You slept with Mrs. D'Amico? It was an accident. 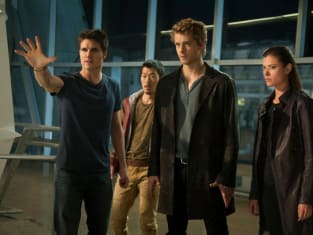 The Tomorrow People Season 1 Episode 1: "Pilot"